Which is the role of analogue touchpoints in times of the digital revolution? At EHI Retail Design Conference 2017 in Cologne, Managing Director Guido Mamczur of D’art Design Gruppe delivered answers and examples. In his talk “Beautiful and Useless? !” he explored interdisciplinary potentialities of spatial communication. 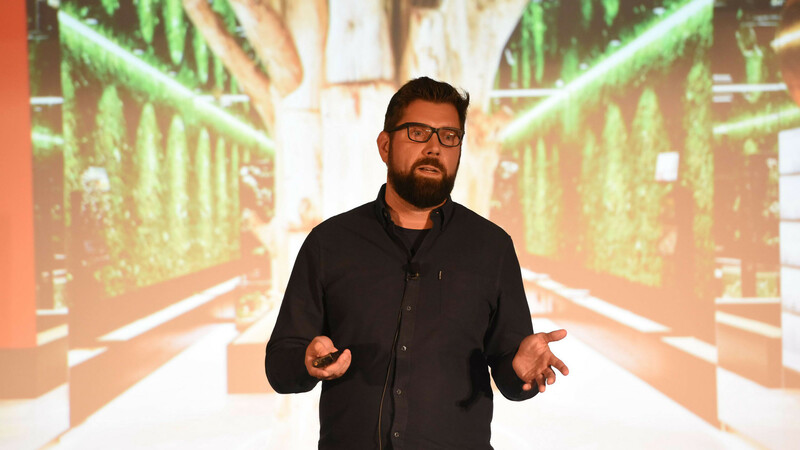 In doing so, he presented new concepts and designs for shop, shop-in-shop, pop-up, showroom and collaboration spaces, including references to the new Canon Customer Experience Center, the Gabor appearance at Gallery Shoes as well as the pop-up and permanent store of the brand Würth.